← Open and delivering during Winter Storm Janus! 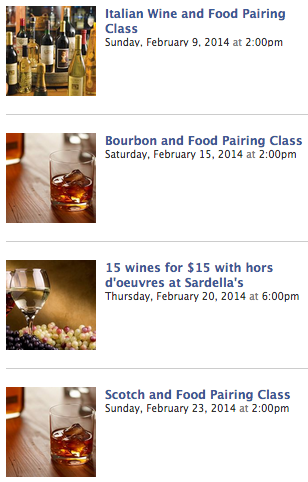 This Sunday, we are excited to host the first of our pairings classes. The cost to attend is $5 per person which will then apply to your purchase. We will be pouring some wines from our US Representative for Obiz and Borgo Gortani from Friuli, Italy and pairing them with delicious Italian Cheeses and Charcuterie from Milk and Honey, now owned and operated by Sheryl Callaghan. Reservations are required for our in-store classes so please call us at the store at (401) 846-7993 or reply to this email.Please save the date for all of our events this February, and click here for more information. 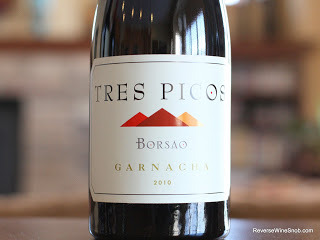 One of my favorite offerings from the Bodegas Borsao is the 6,000-case cuvee of the 2010 Tres Picos. Made from 100% Garnacha aged in equal parts stainless steel and French oak, this is the Bodegas Borsaoâ€™s interpretation of Chateauneuf du Pape. (But whenâ€™s the last time you saw a bottle of Chateauneuf du Pape priced at $17 â€“ about 30 years ago?) Deep notes of roasted herbs, sweet black cherries and raspberries, peppers and spice soar from the glass of this dark ruby/purple-tinged wine. 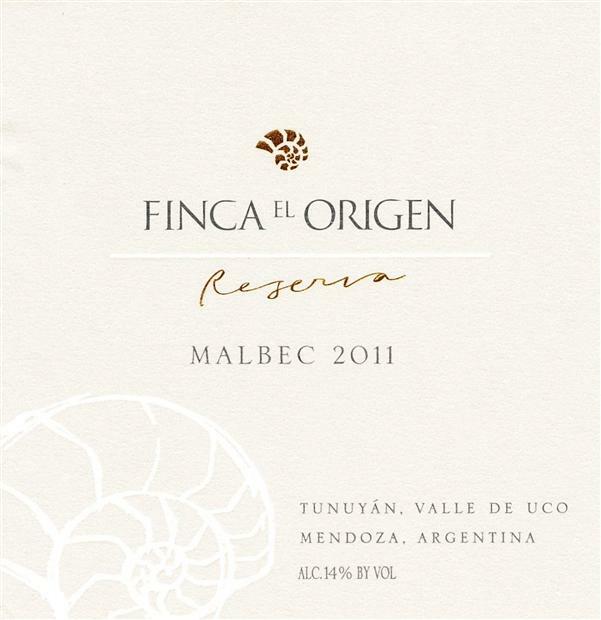 Full-bodied, rich, ripe, silky textured, pure and long, this unbelievable value should drink well for 3-4 years. 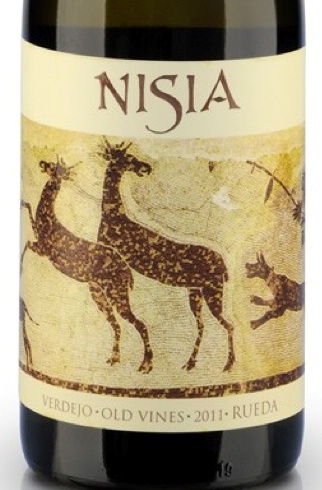 The 2011 Nisia is made from 100% old vine Verdejo (the youngest vines were planted in 1942, and others are nearly 100 years of age). The wine is aged sur-lie, and fermented in both stainless steel and large format French oak. It is undeniably one of the finest Verdejos I have ever tasted. Yields were less than three tons of fruit per hectare, which is noticeable in the wineâ€™s old vine intensity. Notions of caramelized white citrus and tropical fruit blossoms along with a naked, natural texture as well as finish make for a terrific dry white with loads of personality and complexity. This beauty sells for an absurdly low price. Enjoy it over the next year. 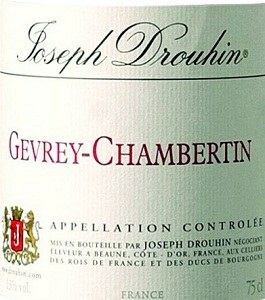 The 2009 Gevrey-Chambertin is a plump wine best suited to drinking while the fruit retains its juiciness. Anticipated maturity: 2011-2017. Drouhin farms 75 hectares of vineyards according to biodynamic principles. Maceration and fermentation lasts about three weeks. The wines are then racked into oak in a cold part of the cellar to slow down the malos, although in 2009 they were entirely done by December. The estate leaves the wines on their lees for several months with one racking, or two if needed, prior to being assembled for bottling. New oak ranges from 25% for the entry-level wines to 50-65% for the grand crus. Veronique Drouhin thinks the 2009s will stay open throughout their lives, much as the 1985s have. All of these 2009s were bottled between early December, 2010 and January, 2011. 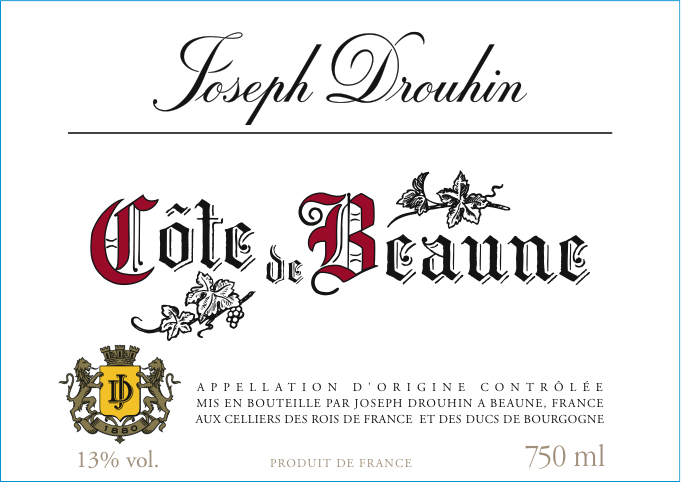 Joseph Drouhin Cote De Beaune 2010The 2010 Cote de Beaune comes across as quite fleshy and supple. 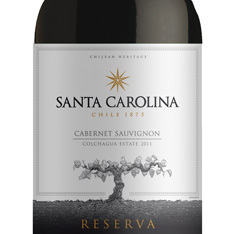 Dark red berries, licorice, spices and tobacco are some of the notes that flesh out in this radiant, gracious wine. Drouhin uses young vines from Clos des Mouches and several other 1er Crus for the Cote de Beaune. I especially like the round finish for the way it elevates the wine. Anticipated maturity: 2012-2018. This is an impressive showing from Drouhin. In my view the 2010s are more interesting and transparent than the 2009s. Veronique Drouhin describes 2010 as a vintage with long-term aging potential, which certainly seems to be the case. Some of the wines were vinified with a portion of whole clusters, including the Corton-Bressandes, Petits-Monts, Charmes and Musigny. 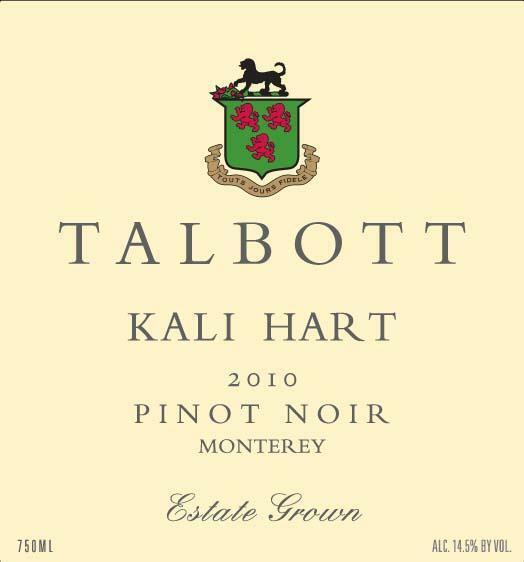 Talbott Kali Hart Pinot Noir 2012The Talbott Pinot Noir Kali Hart (aged 9 months in 10% new French oak) offers upfront and delicious Pinot Noir character with sweet red fruits, underbrush and hints of herbs to go with a medium-bodied, lightly textured, yet classy and fresh mouthfeel. It doesnâ€™t pack much back-end depth or richness, yet is very drinkable and has solid character. Enjoy it over the coming 1-3 years. Drink now-2016. I was blown away by these current releases and across the board the wines show beautiful balance and loads of class. In addition, the Kali Hart and Logan releases are serious values that should not be missed! 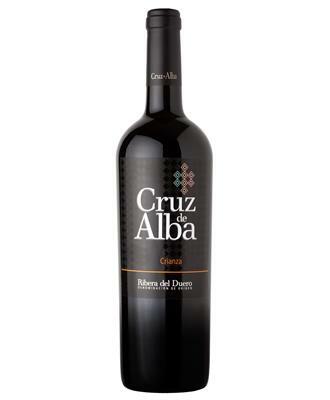 Cruz de Alba’s 2007 Crianza is 100% Tinto Fino (Tempranillo) aged for 15 months in French oak before bottling without filtration. Purple-colored, it displays a nose of lightly roasted meat, leather, Asian spices, and blackberry. 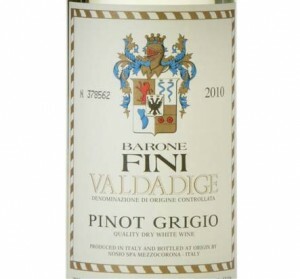 On the palate it is full-bodied, ripe, mouth-filling, and succulent. It has the structure for another 2-3 years of cellaring and should deliver prime drinking from 2012 to 2022. The 2012 Epilogo is a blend of 90% Sauvignon Blanc and 10% Moscatel from biodynamically cultivated vines and undergoes a natural ferment. The nose is crisp and lively; displaying lemon thyme, apricot and citrus peel. The palate is well-balanced with elderflower-tinged citrus fruit that fans out towards a flavorsome, clean, precise finish. This is an excellent white La Mancha wine! Drink now.